Technology, entrepreneurship, music that inspires you to dance, three Porsche Cayenne vehicles and a plethora of female role models: Porsche Digital Lab recently embarked on an exclusive innovation tour of Berlin and Hamburg alongside dancehall crew “Chefboss” and ten influencers from the German digital scene. The tour was all about discovering something new, with a consistent focus on creativity, new networks, inspiration and broadening your horizons. The Berlin stop-off points on this joint road trip embraced the technology culture, creating a vibrant and international feel. The theme for the event was “Next Level German Engineering”, and participants included Lufthansa Innovation Hub, Accelerator APX (founded by Porsche and Axel Springer Digital Ventures), start-up companies Civey and HearDis! and even Porsche Digital Lab itself – Porsche’s innovation laboratory that is located directly on the banks of the River Spree. Company founder Janina Mütze explained how Civey is using technology to give everyone access to representative opinion research, and Robin Hofmann from HearDis! described how intelligent algorithms are being used to analyse music and then tailor it perfectly to create customised audio branding. Henric Hungerhoff, Managing Director of APX, explained to the participants how he and his team support start-ups when they are in the early stages of founding their business. APX invests in digital business models across various sectors and industries, focusing mainly on lifestyle, mobility, travel, finance and insurance technology, media and health care. Solveig Schulze, Senior Venture Development Manager at Lufthansa Innovation Hub, showed how Lufthansa uses technology to make travel smarter, more personal and more productive. The next day saw the diverse mix of tour participants, led by Anja Hendel (Director of Porsche Digital Lab), make the journey to Hamburg. The destination was the HABA Digitalwerkstatt – a creative education and experience space where children between the ages of six and twelve can discover the digital world through play and develop important skills for working with new technologies. At each stop-off point, the participants had the opportunity to experience future technologies such as artificial intelligence; there was also time for participants to discuss key topics such as “Innovation Made in Germany”, the visibility of women in leadership positions and the status quo of the German start-up scene. The grand finale to the tour, and the perfect illustration of the “work hard, play hard” mantra of the event, was a visit to the Dockville music festival in Hamburg. The festival line-up included tour guests Alice Martin and Maike Mohr – better known as “Chefboss” – who rocked the stage and got the audience moving. 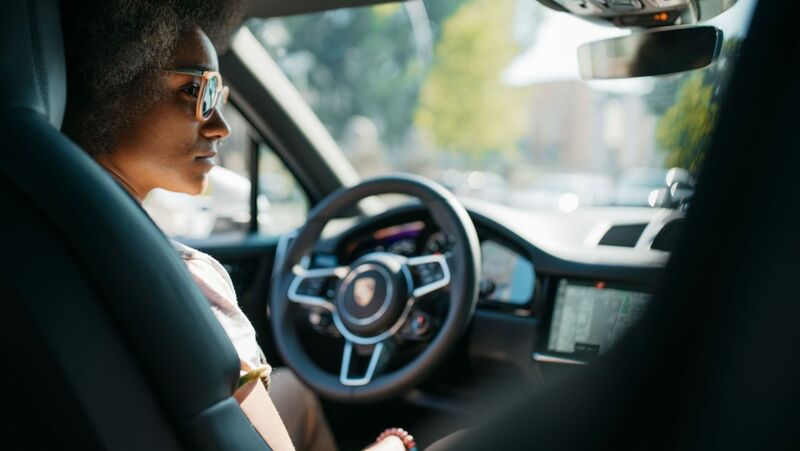 A major digital initiative is under way at Porsche, designed to accelerate the company’s digital transformation, both internally and externally, and ensure that the resulting benefits can be utilised. Porsche Digital Lab in Berlin, founded by the sports car manufacturer in 2016, is just one example. The lab unites precision German engineering based on years of tradition and the well-established values of an internationally successful sports car manufacturer with the future technologies of tomorrow. Central to the work of the young, international team based in the Berlin district of Friedrichshain are artificial intelligence, blockchain, mixed reality applications and topics relating to the Internet of Things. 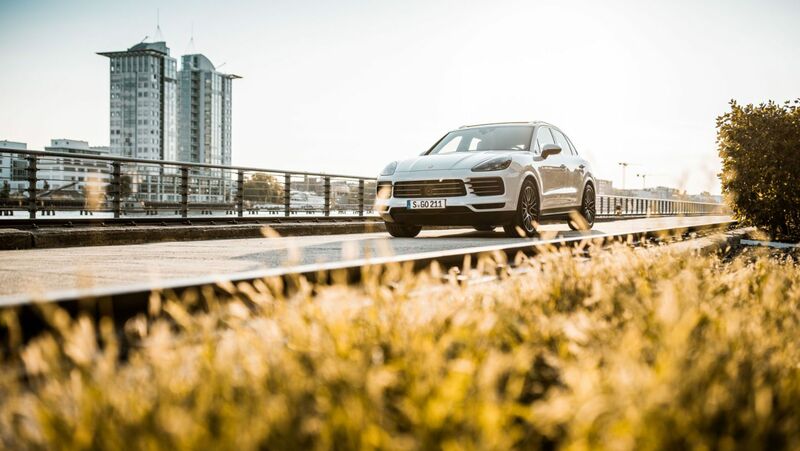 Projects, case studies and topics are regularly published directly by Porsche Digital Lab on the Medium blog, Twitter and Instagram under the hashtag #NextLevelGermanEngineering.